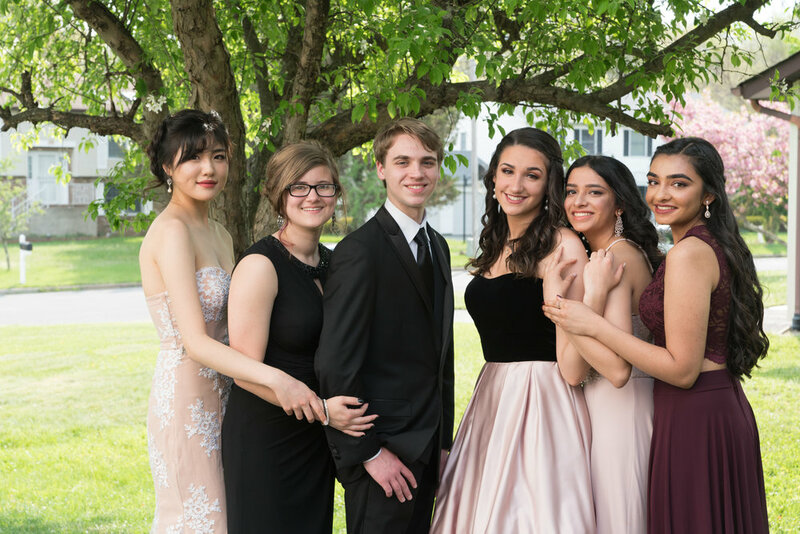 Senior Prom is the last hurrah to your child’s schooling years, and capturing this moment in a Senior Prom Portrait is the perfect way to celebrate this special day and make it a timeless memory. Don't you want to capture this moment in a beautiful portrait? At $150, this is a fabulous not-to-be missed Senior Prom Portrait Session and includes the SESSION and ONE PORTRAIT (one 5x7 print in a 8x10 mat, and it's digital). LIMITED AVAILABILITY! SLOTS ARE BOOKING UP FAST!